It has been proven that including images in social media posts can significantly increases engagement. More clicks, shares, replies, favorites and so on. But most people don’t realise that you don’t need a huge budget or any outside designing help! There are plenty of tools available. Here are a few that I find most helpful – if you can think of any more please feel free to share in the comments! Canva is a great tool for creating images. It’s easy to navigate and, with their templates, you can easily create images for every social media channel. From the image stock library (ranging from free to $1), to the drag/drop function and selection of fonts, Canva is an amazing tool that everyone should take advantage of. BONUS: You can upload your own imagery onto Canva and adjust the dimensions of the templates, should you need it to be a specific size. I stumbled across this website and it’s been such a blessing ever since! While I do think that other sites such as Shutterstock provide some great imagery – if you need to be creative with a small budget – sites like this make it 100% possible. It is incredibly reliable and produces some great search results. The ideal scale, size, and focus, of images can dramatically vary across all social media sites. Everyone wants consistency – you shouldn’t have to use a different image on Twitter and Google+ when promoting your blog. And now you really don’t have to with this great online tool. Simply upload the image, select which channels you would like to use it across, then move & scale the selected area. Perfect. Both of these sites provide free backgrounds that can be used for web pages and even social media sites. Subtle Patters, as the name suggests, provides some lighter & less distracting images. 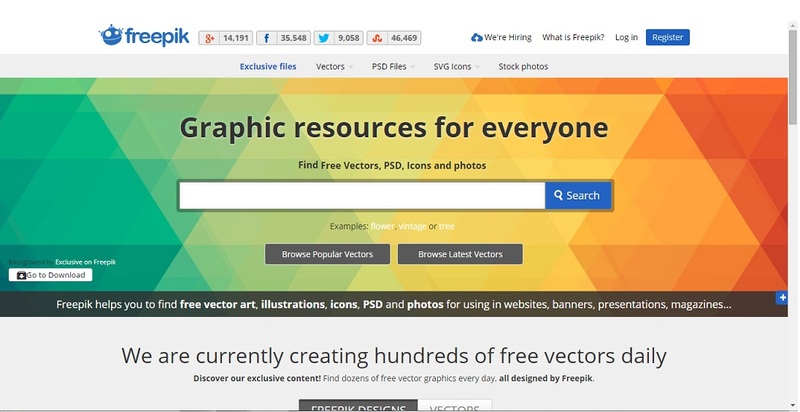 The Pattern Library is full of bright, colorful and fun backgrounds. Two great tools if you need some variation! These last two are not related to imagery at all but they are incredibly useful for start-ups or campaign builders! One of the first things that needs to be done for any new company or fresh campaign is securing the correct name domains across social media channels. 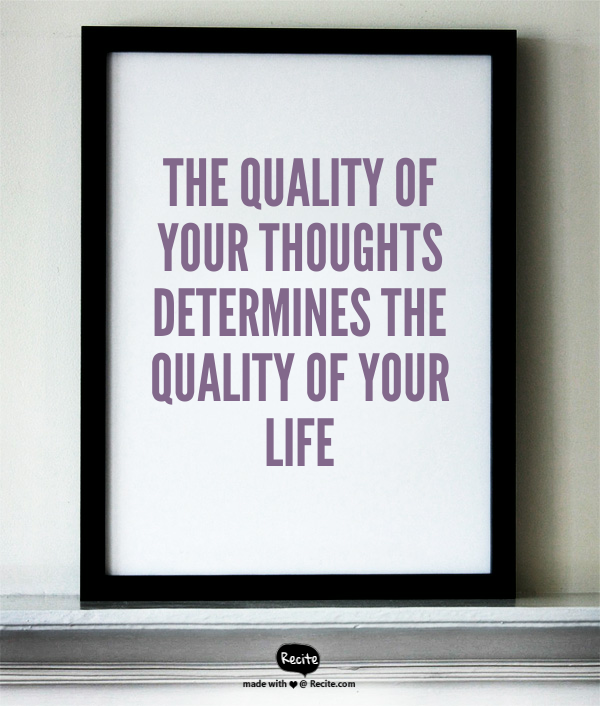 The thought of this may be quite daunting but there’s no need to worry at all. By using Namevine & Namechk you can see the availability of a single name across several channels at once – then you can grab them before anyone else does! Hashtags are a great way of generating engagement… when used properly. There are so many companies and individuals who damage their reputation by jumping on a # without knowing it’s proper meaning. Take Celeb Boutique, for example, who decided to use the Aurora hashtag to promote themselves & Kim Kardashian. Had they simply checked, they would have relised that this hashtag was created in response to the horrific shootings at The Dark Knight premiere. Want to avoid being in this situation? Use Keyhole – this simple tool will show you the potential reach/impressions, top posts related to the hashtag, users who are the most influential and the key terms associated with it. Imagine how many people could have spared themselves the pain of misusing a hashtag if they’d just used this tool?! Make sure that you learn from their mistakes and protect your reputation! 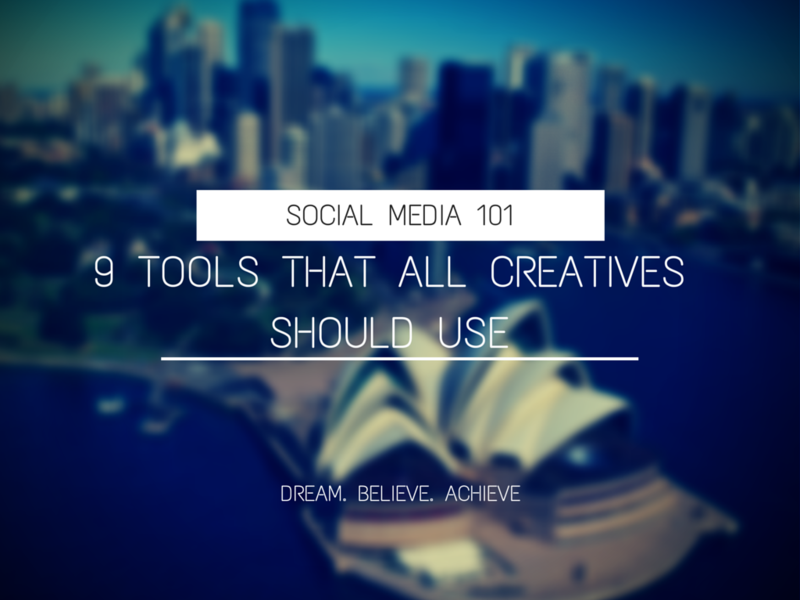 There are so many design, visual and social media management tools out there. I’d love to hear what you would add to the list! Thanks for the great sites! I am love canva and picmonkey – use them all the time! No problem Ashley! Canva is definitely one of my favorites too! Thanks again for the http://namevine.com mention Jade! Be sure to send any feedback you have next time you’re looking up a domain name or social media accounts using it.